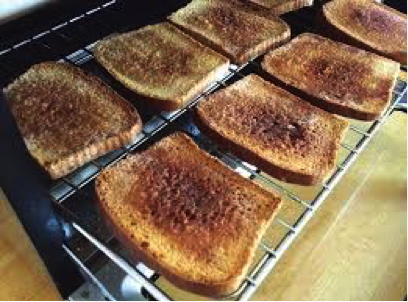 1) Toasters are like tanning beds for breads. 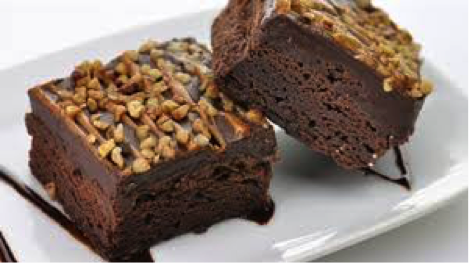 2) A Brownie is like an Espresso of cake. 3) Smoothies are just cold fruit soup. 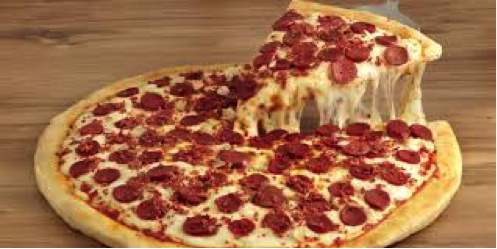 4) We eat pizza inside out. 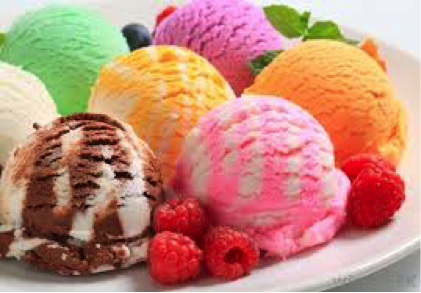 5) Everything is or isn’t Ice-cream. 6) Technically, it’s impossible to escape breakfast. 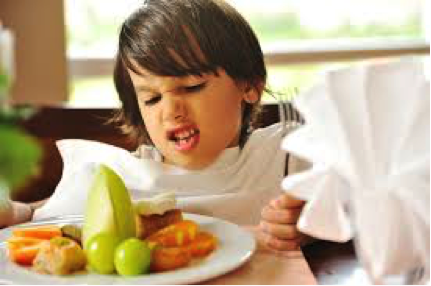 The first time you eat during a day is when you “break your fast”. 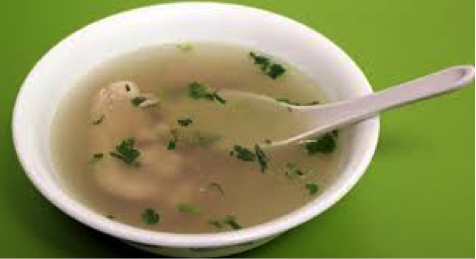 7) Soup is just a flavoured Tea. 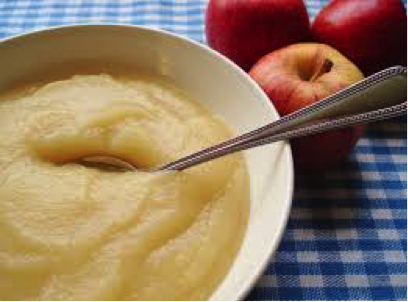 8) Apple sauce is the only baby food that is socially acceptable for everyone to eat. 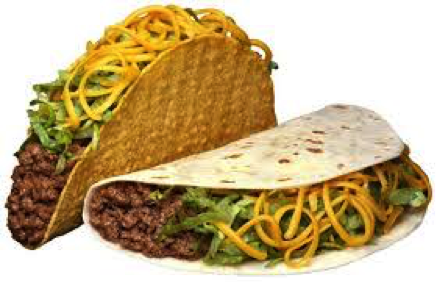 9) If you turn a taco sideways it turns into a Sandwich. 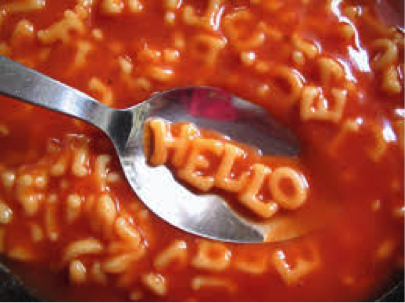 10) If you were illiterate alphabet soup would just be noodles and you would have never tried to make words out of it. 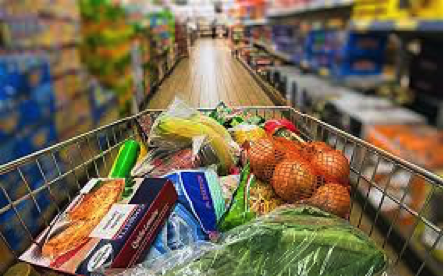 11) When you go food shopping, you are buying supplies for this week’s poop. Never thought of it, right? 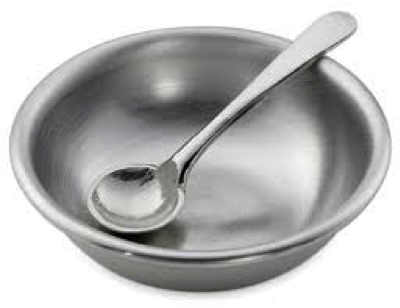 12) A spoon is a small bowl on a stick used to eat from a larger bowl. 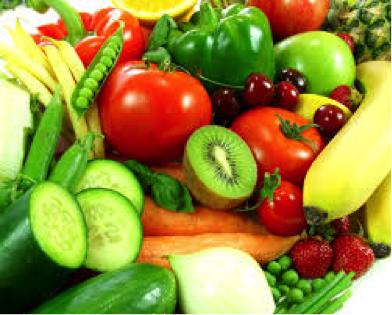 13) Everything we eat is processed in sunshine. 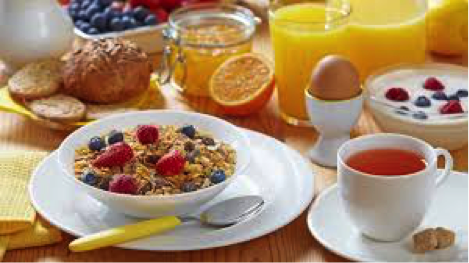 14) Many of us can eat the same breakfast for weeks in a row, without any complaint. But can we eat same dinner every day? 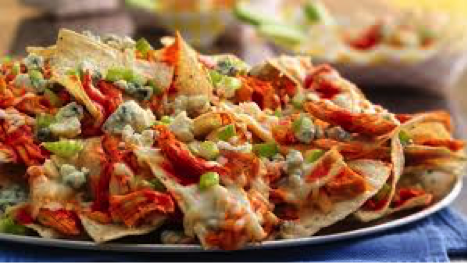 15) If a girl weighing 45 Kilograms eats 50 grams of Nachos, she is 1% Nacho.